As proud and exclusive dealers in Australia and New Zealand for Sonic Drilling Corporation (Canada) and Toa Tone Boring Company (Japan) , Drilltechniques is your Sonic expert. Toa Tone Boring Company has a manufacturing and design history dating back to 1917. in 2002 they signed an agreement with Sonic Drill in Canada to use their Sonic technology to produce a range of drills and equipment to suit the Japanese market and conditions. Over time, Tone have expanded their market reach by further developing their products and now have a strong presence in Australia through the relationship forged with Drilltechniques and Comacchio. The pairing of a Tone sonic drill head on a Comacchio crawler or truck mounted rig has proven to be successful and is now in wide use across Australia and New Zealand. For more information on the range of Tone Sonic Drilling Equipment, please click on the image or request a quote from below. Drilltechniques , Sonic Corp and Comacchio have been collaborating on the design of sonic drilling solutions in Australia and New Zealand for many years as the market adapts to this amazing technology. The Sonic Drill Corporation (SDC) is an award-winning designer, manufacturer and supplier of innovative sonic drill heads, rigs and tooling. 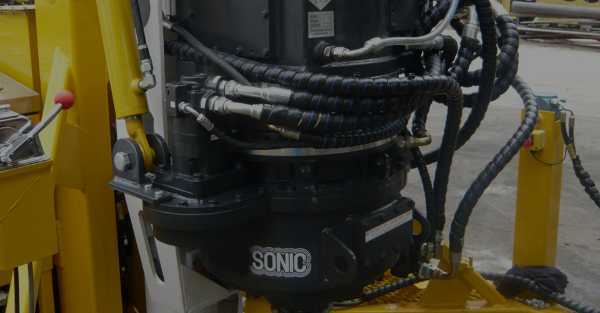 In addition to holding numerous patents on the revolutionary technology of sonic drilling, Sonic Drill Corporation has invested more than 30 years in sonic research and development, making it the industry pioneer. As a result, SDC drill rigs have earned the reputation of being three to five times faster (depending on soil conditions) than conventional drills, proving their worth on numerous projects in six continents around the world. 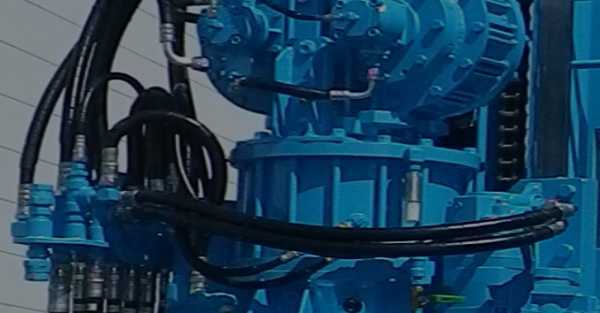 Today, Sonic Drill Corporation rigs remain the industry leader as the most reliable and field-proven choice for fast, cost-effective drilling in any type of overburden material.